The Christmas holidays are most likely your best chance in the year to read. If your family or close friends aren’t as keen as you, send them off on other pursuits – the Sydney Festival if you’re in NSW (or even if not); bush walks, tennis or whitewater rafting; the beach; the movies, especially moonlit ones … Or better still, join them doing those fun things but make sure they also have a book to read when you just can’t keep yourself out of one for a minute longer. 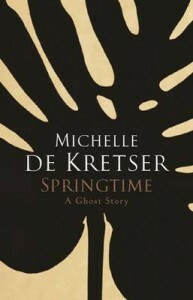 I am about to read some more short fiction – there are so many great collections around at the moment – starting with Springtime by Michelle de Kretser and then The Assassination of Margaret Thatcher by Hilary Mantel and The Strange Library by Huraki Murakami. 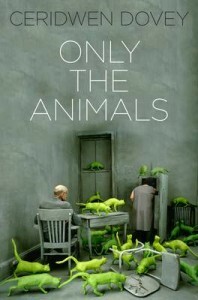 I was fortunate to go to a launch of Only the Animals by South-African born, Australian author, Ceridwen Dovey (Hamish Hamilton, Penguin Books) earlier in the year and so have already read this original work which is exceptional across short and long fiction. The conceit of telling each short story from the viewpoint of animal souls and their engagement with important times in history as well as with significant writers, such as Franz Kafka, J.M Coetzee, Virginia Woolf and Julian Barnes, is inspired. And the writing is brilliant. Ceridwen is a star and her book cover is the best of the year. 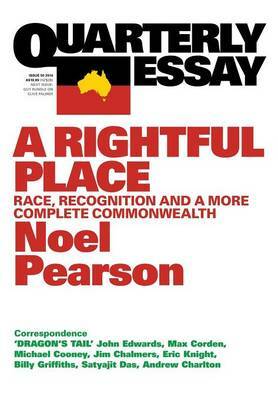 In non-fiction, Noel Pearson’s Quarterly Essay, A Rightful Place (Black Inc) is my standout. In fact, it’s essential reading to glean some understanding of our original peoples, written by one of their representatives who understands the problems as well as possible ways forward. Pearson is also revered by a broad cross-section of Australians, particularly after his speech at Gough Whitlam’s funeral. Although divisive, many would regard him as a statesman. Australian poetry is flourishing. I can only begin to list the 2014 crop but a few include Earth Hour by David Malouf (UQP), Sack by John Kinsella (Fremantle Press) and Poems 1957-2013 by Geoffrey Lehmann (UWAP) – reviewed here. My favourite young adult novels of the year include The Protected by Claire Zorn (UQP), Laurinda by Alice Pung (Black Inc), The Incredible Adventures of Cinnamon Girl by Melissa Keil (Hardie Grant Egmont) and Nona and Me by Clare Atkins (Black Inc). Jackie French in To Love a Sunburnt Country (HarperCollins) has opened my eyes again to an unknown part of Australia’s history. Incidentally, her novel for middle school (upper primary – junior secondary), Refuge recently co-won the children’s category of the Qld Literary Awards with Shaun Tan’s illustrated Rules of Summer. 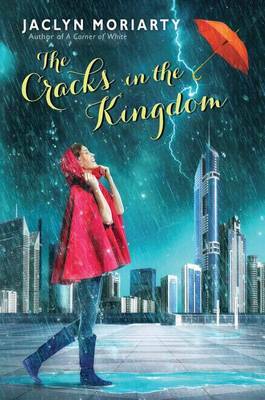 And The Cracks in the Kingdom by Jaclyn Moriarty, which is the second in the ‘Colours of Madeleine’ trilogy and won the YA category of the Qld Literary Awards, is another of my 2014 Australian favourites. It is the time to celebrate the CBCA Books of the Year: a plethora of excellent books. 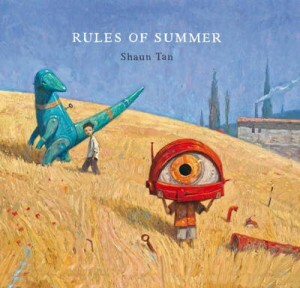 No one will be be surprised that Shaun Tan’s inimitable Rules of Summer has won Picture Book of the Year. From a visual literacy perspective, it excels in composition – what is put where and how distance and depth is created; salience – what is most prominent on the page; juxtaposition – contrasting elements such as light and dark and texture; and symbolism. Congratulations to Bob Graham and Nick Bland for their Honour awards in this category. Graham’s Silver Buttons was always a contender with its consummate celebration of the ‘everyday’ and Bland’s award for King Pig, a fable about selfishness, power and redemption, also reflects his enormous popularity. 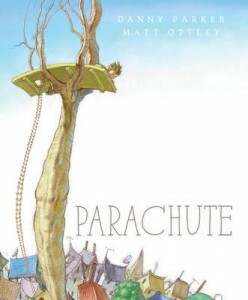 Such a shame that Margaret Wild and Freya Blackwood’s peerless The Treasure Box wasn’t recognised, and Danny Parker and Matt Ottley’s brilliant Parachute may have fared better in Early Childhood. The judges got the awards in the Early Childhood category absolutely right. 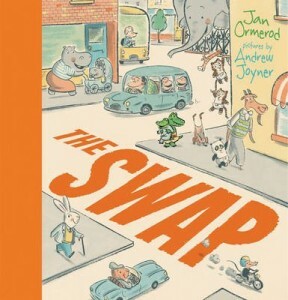 The Swap by Jan Ormerod and Andrew Joyner uses subtle humour and retro illustrations to look at sibling jealousy and love. 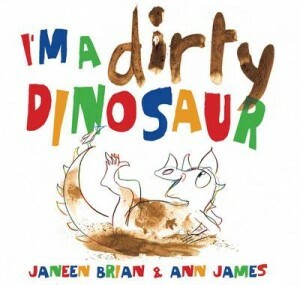 I’m a Dirty Dinosaur is a rhythmic swamp romp by Janeen Brian, illustrated with pencils and mud by Ann James. Banjo and Ruby Red is a tale of farmyard friendship by Libby Gleeson and Freya Blackwood. Book of the Year: Younger Readers is an unusual shortlist, particularly because only five of six possible books were shortlisted so a fine book for this important primary age-group was omitted. Catherine Jinks, a well-regarded writer, won the category with her Victorian gothic, A Very Unusual Pursuit. No surprises that the award-scooping My Life as an Alphabet by Barry Jonsberg is an Honour book but less expected is Dianne Wolfer and Brian Simmonds’ Light Horse Boy, which many would have shortlisted in the factual Eve Pownall category. It is disappointing not to see Julie Hunt’s Song for a Scarlet Runner receive an Honour but it has been acclaimed in other awards. Some of my personal favourites missed out in the Eve Pownall Award for Information Books, particularly the well designed, Meet … Captain Cook by Rae Murdie and Chris Nixon but due regard to winners Christopher Faille and Danny Snell for Jeremy, which explains the life of a kookaburra at a perfect level for very young readers and Honour recipients Peter Gouldthorpe for Ice, Wind, Rock, which tells the important story of Mawson, and the commendable Welcome to My Country by Laklak Burrarrwanga and family, which has also been acknowledged in an outstanding new YA novel, Nona and Me by Clare Atkins. Wildlife by Fiona Wood is a completely deserving winner of the Older Readers category and Fairytales for Wilde Girls by Allyse Near and The Sky So Heavy by Claire Zorn are meritorious Honour awardees.